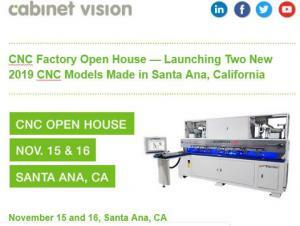 Chris Corrales invites you to CNC Factory's Open House Nov 15 and 16 in Santa Ana, CA. 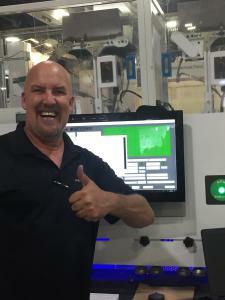 SANTA ANA, CA, UNITED STATES, November 13, 2018 /EINPresswire.com/ -- CNC Factory announces two days of hands-on creating, cutting and assembly at their "Making Everything Better" Open House November 15 and 16. 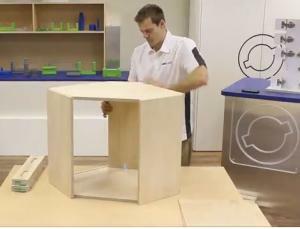 Woodworkers can choose to attend either day or both days from 10 am to 4 pm. All registered guests will be treated to a free lunch.